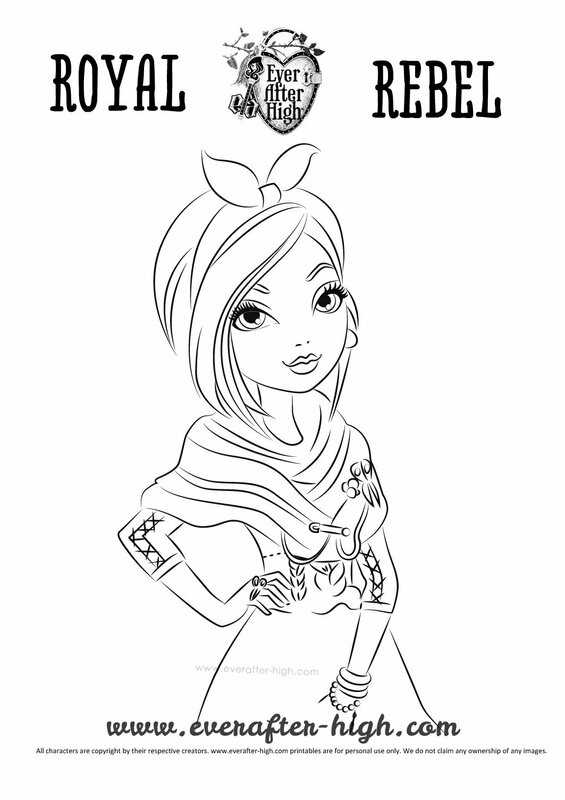 We are here today to bring you a new coloring page to expand your Ever After High coloring pages collection. This one it contains the drawing of the Poppy O’Hair character the daughter of Rapunzel and one of the last fairy tale students that have joined spellbinding school. 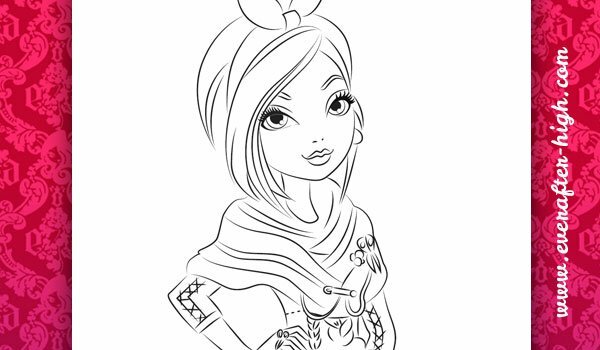 We hope you enjoy coloring this girl with any colors you want! When is there going to be a Holly coloring page? I think you 2 should just be patient because it does take at least 6 trys before the artist gets the right design! !